Welcome to Georges Marine Electronics. 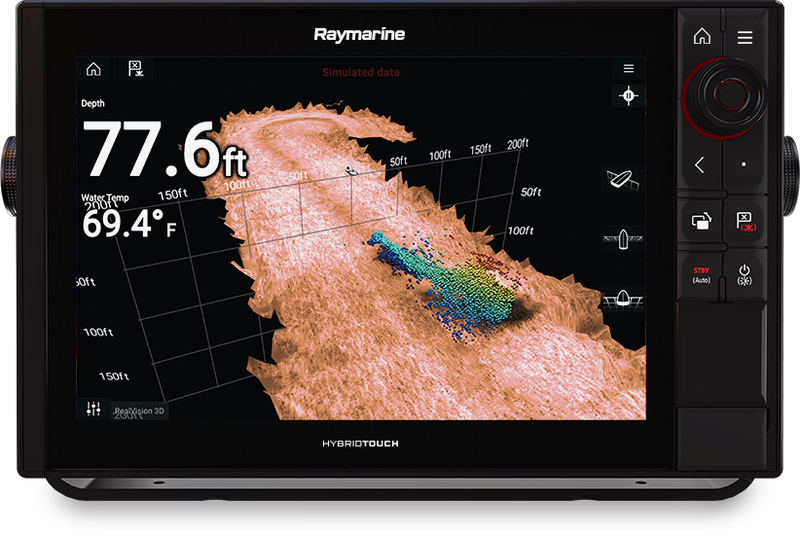 No matter what your marine electronics needs are, our knowledgeable staff will help you every step of the way. We offer Sales, Service, and Specialize in Custom InstallationS on all types of boat electronics, including RADAR, GPS, FISHFINDERS, SIRIUS RADIO & WEATHER, AM/FM/CD STEREO, VHF, CHART PLOTTERS, SONAR, AUTOPILOT SYSTEMS, SATELLITE TV & COMMUNICATIONS, FLIR and much more. A list of some of the brand names that we offer is available from the 'Manufactures' button on the left. If you do not see what you are looking for, please call us so we can assist you. 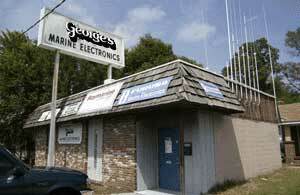 Georges Marine Electronics has been Pensacola’s largest marine electronics dealer for over 40 years. We pride ourselves on offering the best electronics available at the best price. Our Installers are NMEA CERTIFIED. We hope you enjoy our site and look forward to serving your marine electronic needs.